For anyone who followed football through the 1990’s, Tyrone Braxton, or “Chicken” as he was known back then, is a household name. He played for 13 seasons (12 with the Denver Broncos) and was a star on the defensive line. He lays claim to the 4th all-time interception return record and two Super Bowl rings. For a 12th round draft pick, he defined perseverance, and he’s still doing it. Since retiring in 1999, Braxton hasn’t dallied. He started two companies, finished his Bachelor’s degree, and is now going back to Metro State in the fall to start a Master’s of Social Work degree. 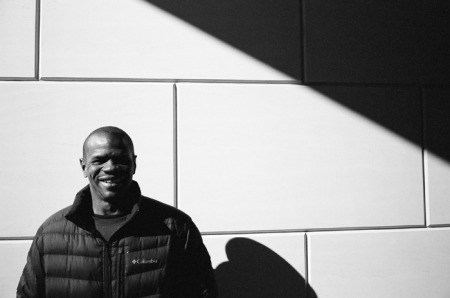 With his eyes turned toward his legacy and what he can do to help others, Braxton is working with incarcerated youth in a Colorado Detention Facility. We talked to him about his second life since football and the changes he’s working to create in society.